Easy access to miles of trails through the adjacent Ed Levin County Park. Four different boarding options with over 25 acres of turn out pasture.100'x200' outdoor lighted arena with jump accessories and excellent footing. 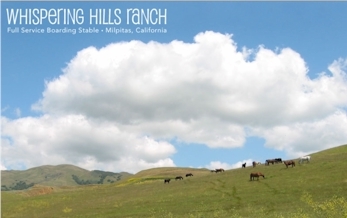 Northern California's Premier Multi-Discipline Boarding, Training & Show Facility offering Jumping, Equitation, Dressage, Western Dressage, Reining, Western Performance, Lay-Up and Rehab. 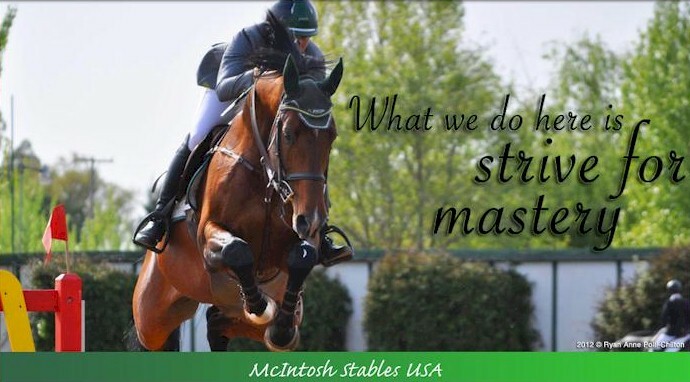 75 Acres of Luxury Amenities for both Horse and Rider. Jumpers & Equitation/Boutique Lesson Program. 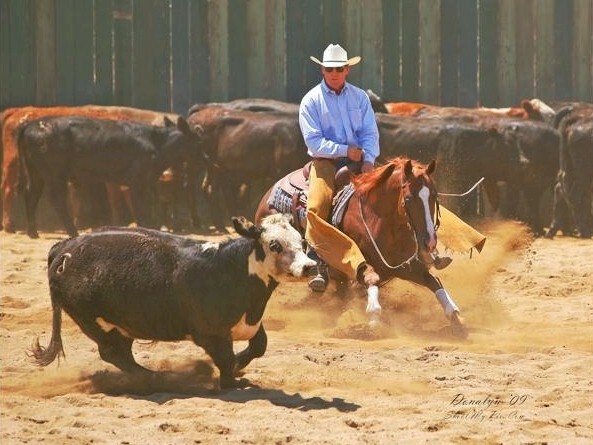 Our training program is tailored to our client's and horse's unique needs in order to inspire confidence and sportsmanship in and out of the arena. 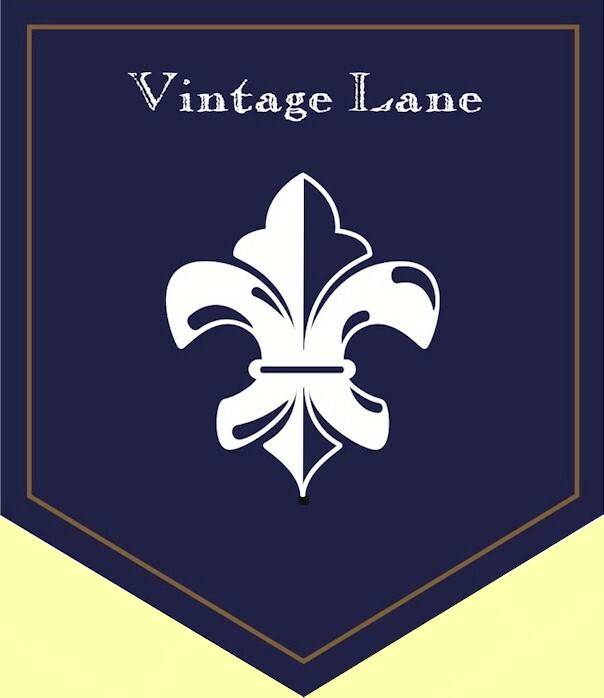 Founded in 2011 in scenic Portola Valley, Vintage Lane offers an inclusive and family-oriented hunter-jumper riding, training and show program, along with custom-tailored leases and a growing IEA middle / high school team. 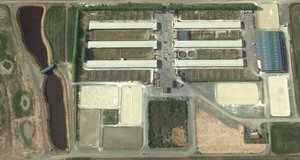 Please visit our website to explore what makes our barn a unique place to ride in Silicon Valley. Acorns To Oaks, part of Seven Oaks Farm, offers lessons on safe, well-trained school horses. All levels welcome. 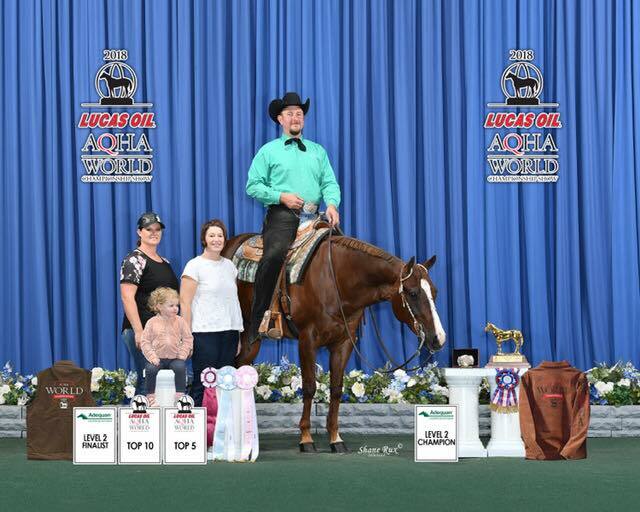 Opportunity to lease, go to horse shows, develop a relationship with a horse. Full care training and boarding facility specializing in Eventing (Dee White, trainer) and Dressage (Jiji Mellon, trainer). School horses available. A Horse to Human Language with Authenticity and an Open Heart Understood by using Positive Reinforcement Learn the pure essence of horses and the tiniest of nuances. This supports the needs of the horse, authentically bringing balance and harmony. Private barn offering a safe, tranquil setting for both rider & horse. Train with national and internationally qualified trainers, or bring in your own. Clinics, horse shows, pony club. Covered arena with lights and mirrors, jumping arena, outdoor dressage court and more. Results Riding School - Garrod Stables in Saratoga, CA. CC Farms Training at American Canyon Training Ctr.